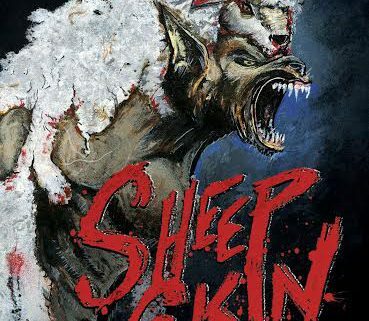 'Sheep Skin' Coming to DVD May 10th - Horror News Network - The Horror News You Need! Unearthed Films is releasing Kurtis Spieler’s Sheep Skin on DVD May 10th. 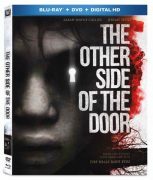 You can pre-order the film on UnearthedFilms.com and Amazon. You can view the complete press release below. Would you kill a man, to kill a monster? 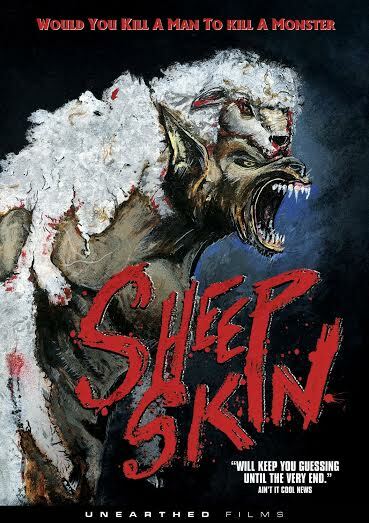 SHEEP SKIN is a gritty and realistic take on the werewolf sub-genre. A group of friends in a punk rock band kidnap a businessman who they believe to actually be a werewolf hiding in plain sight. They take him to a nearby warehouse, where they have one night to prove that their suspicions are true. 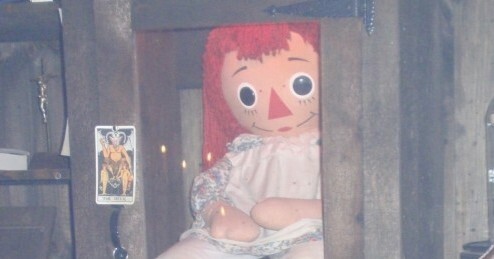 As this night goes on, tensions mount and they begin to question their own motives. 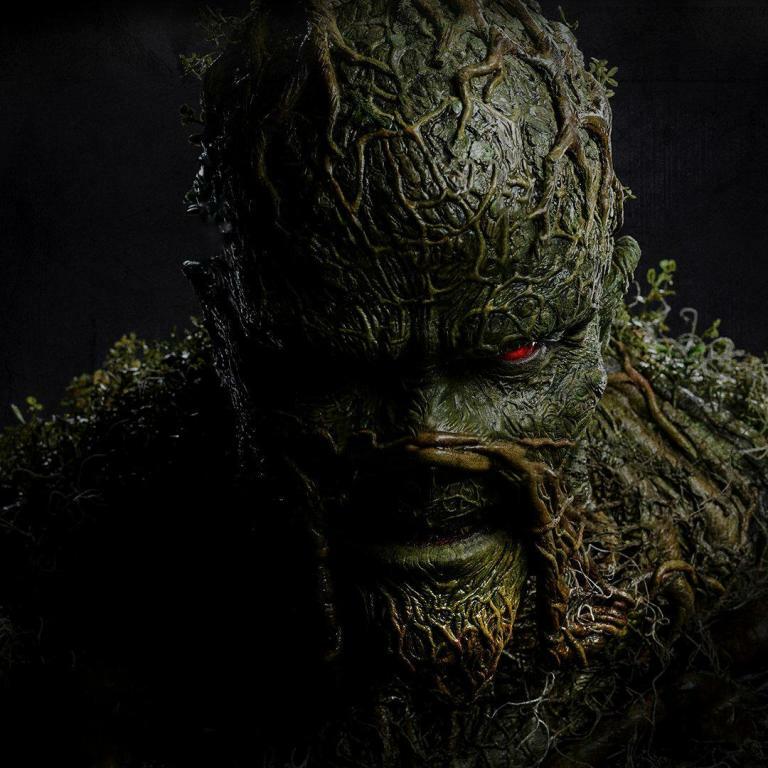 Are they right about this man’s true identity, or have they made a terrible, deadly mistake? Bonus features include: Original Short Film, Werewolf Reference Guide, Stills Gallery, Trailers, Audio Commentary, Deleted Scenes, Behind the Scenes Featurette, Color version of the film, B&W version of the film.